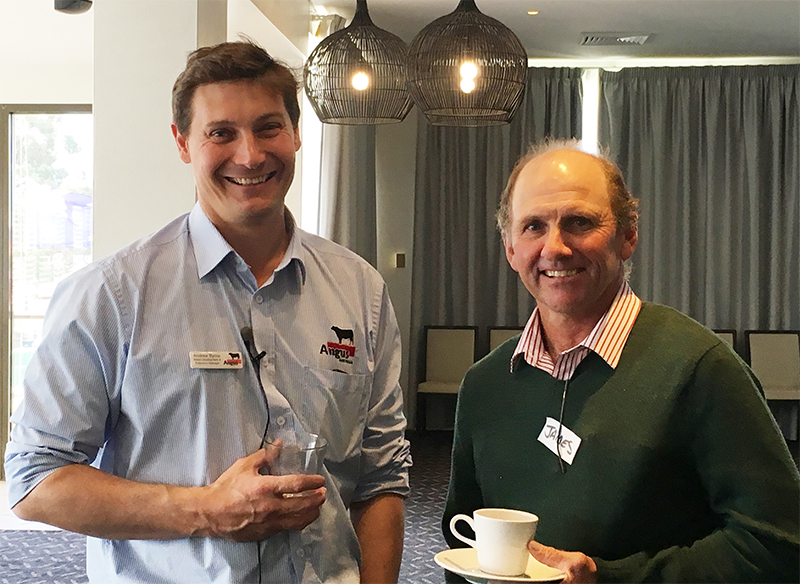 The regional forums will be delivered by Angus Australia’s Chief Executive Officer, Peter Parnell, Breed Development & Extension Manager, Andrew Byrne, and Strategic Projects Manager, Christian Duff. The regional forums are completely free of charge. 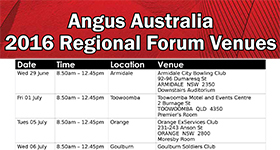 With the exception of the forum in Bunbury, the forums will commence at 8:50am (tea and coffee from 8:30am) and conclude at approximately 12:45pm. While not essential, RSVP would be appreciated for catering purposes. 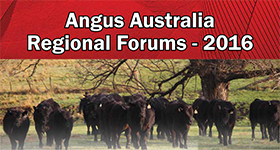 For further information, visit www.angusaustralia.com.au.